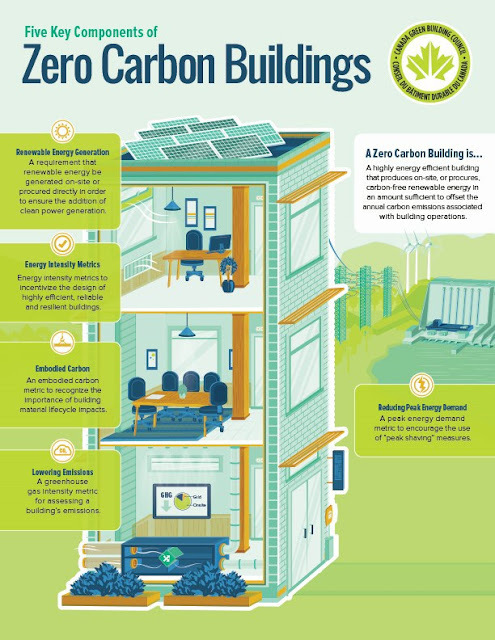 Home / Planning-and-Managemant / What are Zero-Carbon Cities? There is a need for Zero-Carbon Cities which are urban areas powered by renewable energy techniques and technologies. A zero-carbon city runs entirely on renewable energy; it has no carbon footprint and will in this respect not cause harm to the planet. Most cities throughout the world produce energy by burning coal, oil, and gas, unintentionally emitting carbon. Almost every activity human does involve burning one of these fossil fuels. To become a zero carbon city, an established modern city must collectively reduce emissions of greenhouse gases to zero and all practices that emit greenhouse gases must cease. Reducing energy-use wherever possible in the buildings and transportation sector. Increase Renewable Energy Resources by Adding as much renewable energy as possible. Offsetting any CO2 emitted through purchasing carbon credits. Developing distributed power and water systems. Increasing photosynthetic spaces as a part of the green infrastructure.